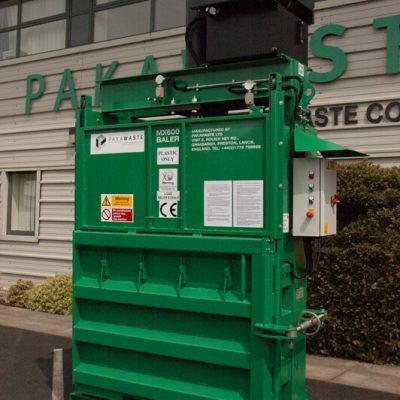 Pakawaste supply and manufacture a comprehensive range of vertical baler machinery. Our vertical balers are suitable for working with many materials such as cardboard, cans, paper, plastics and much more. 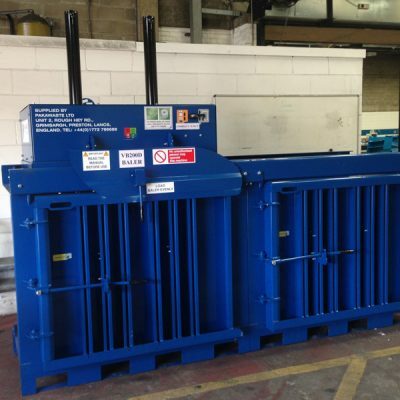 Our Vertical Balers which are manufactured & supplied by our experienced engineers in Preston, Lancashire, offer many benefits for when it comes to waste handling. 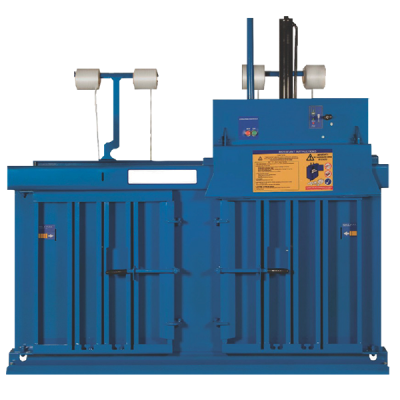 All of our vertical baler machines save time, space & money, as well as providing a safe waste management environment. Their vertical design means they conveniently fit in confined spaces around your factories and yards. 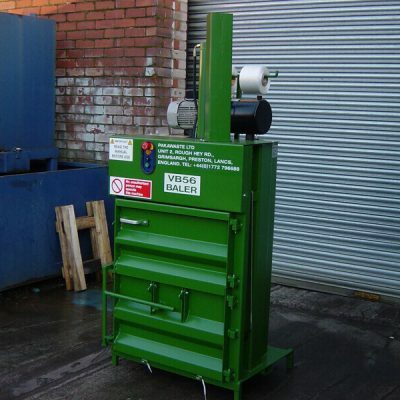 For more information about our vertical waste baler equipment, contact us here or call our friendly team on 01772 79 66 88 today!